Since the 1950s, zombies have been everywhere in popular culture: movies, television shows, music, etc. The series follows Joel and Sheila Hammond (Timothy Olyphant and Drew Barrymore), everyday suburban real estate agents in Santa Clarita, Calif.
One day, Sheila starts to show strange transformations and eventually becomes a human flesh-eating zombie. 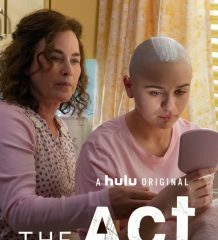 While trying to figure out what is happening, Shelia, Joel, their daughter, Abby Hammond (Liv Hewson) and Eric Bemis (Skyler Gisondo) try to help her adjust to her new after life. Both Olyphant and Barrymore serve as executive producers for the series. The series began as a single-camera production. The first season, consisting of 10 episodes, received praise from critics, but also received criticism for the number of graphic scenes. However, this should not have been much of a shock to audiences since the show does revolve around a zombie. 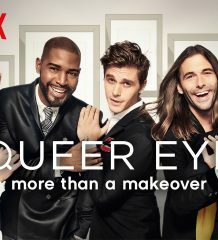 Season two dropped March 23, 2018, while season three recently dropped March 29. Barrymore has been on camera since the 1980s. Throughout her career, Barrymore has taken many different roles. From portraying nerdy Josie Geller in “Never Been Kissed” to crime fighting Dylan Sanders in “Charlie’s Angels” and voicing Chloe the chihuahua in “Beverly Hills Chihuahua,” Barrymore has done it all. As for Olyphant, he is quite close to Barrymore when it comes to experience. He began acting in “The First Wives Club” as a director interested in one of the main characters. 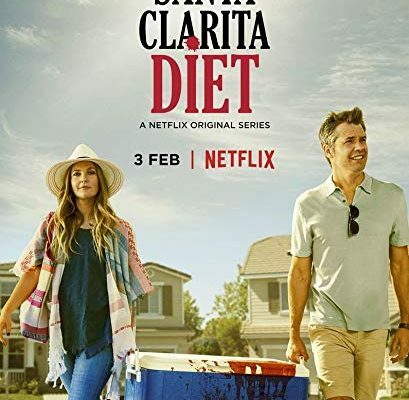 At first glance, “Santa Clarita Diet” looks like another try-hard comedy show that took two big screen stars and threw them onto a set. However, the show is actually funny and leaves viewers laughing at the slightest of jokes. Barrymore is often portrayed as sweet and conservative, but in “Santa Clarita Diet” she is wild and swears more in this show than she has in everything she has starred in combined. Her character has no filter and it is entertaining to see Barrymore take on a role as crazy as this. As for Olyphant, his awkward father character is quite charming starring next to Barrymore’s crazy character. Without the pairing duo, “Santa Clarita Diet” would not be the same.